Stock photos of Niels are represented by the image library Buiten-beeld, www.buiten-beeld.nl. At this moment no future public workshop is scheduled, though Niels does workshops within companies. Do you consider this as enjoyable and docile day out for you and your colleagues? Phone Niels (+31 6 50588700) or send an e-mail (go to contact page for mail adress). Public workshops will also be announced at the page 'new'. Each issue of the magazine Grasduinen (in Dutch) contains two articles in which an editor writes about a dayhike in the countryside. Usually the hike is situated in the Netherlands, occasionally in Belgium or Germany (the neighbouring countries). In the past years Niels Kooyman walked several of these routes, making photographs that illustrate the articles. 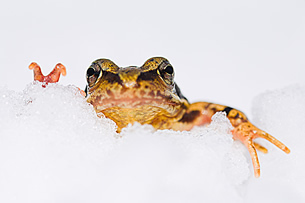 The magazine has now, in a co-operation with Tirion publishers, bundled thirty of the best articles in a book called 'Natuurwandelen in Nederland'. Niels made pictures for five of them. 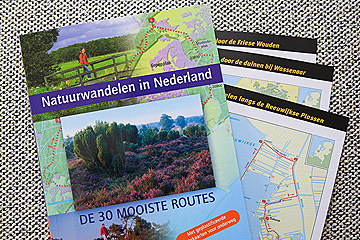 The book comes together with a set of weatherproof maps (all the routes are recently checked). The book is well made, beautiful photographs are brought to you in a stylish and balanced lay-out. This publication can be ordered from www.zester.nl (product 207528). Journalist Paul Vreuls wrote a series of eleven articles for a Dutch outdoor magazine about touring the periphery of Holland. Niels followed in his tracks and supplied all photographs for the magazine features. 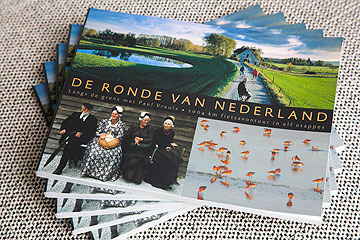 The articles were collected and published in a stunning book entitled De Ronde van Nederland (Tour of the Netherlands). ...This book is more than a cycling guide; it is a contemplative and poetic story full of exceptional insights. A book that towers above all other cycling guides in the style of writing, publication values and content. A breath of fresh air!... (NBD-Biblion). 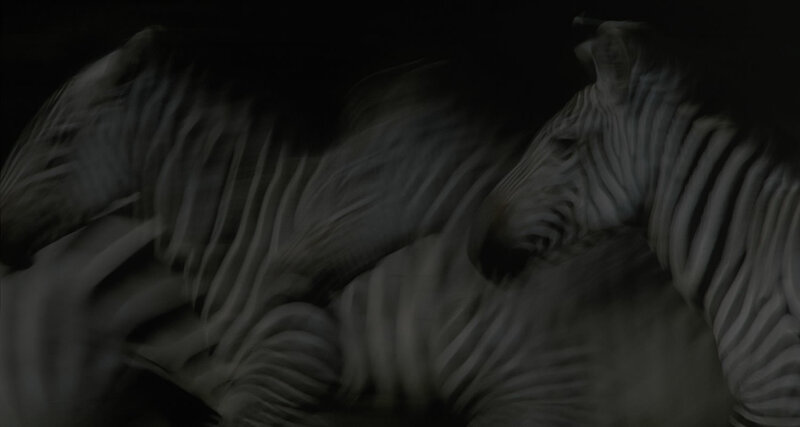 High-quality prints of any photograph you want from the Niels Kooyman collection can be ordered by sending an e-mail with your order (go to contact page for mail adress). Prices start at 95 euro for a 20x30 cm print on Ilford Galerie paper. Please enquire about other prices and formats; printing on stretched canvas is becoming increasingly popular and is an attractive option for larger sizes. -	Prairie, forests and lakes U.S.A.
0.30 euro per kilometre also apply (round-trip journey from Lelystad). 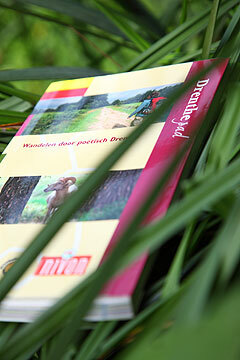 The GRP Drenthepad (Drenthe Path) has recently been revised and so has the guiding booklet for which Niels did the photography. This 324 kilometres long footpath not only covers the province Drenthe but also crosses the borders with Groningen and Friesland. In the guide directions are given, both in text form as on maps. Besides practical information, attention is given to the local language and poetry of the province Drenthe.